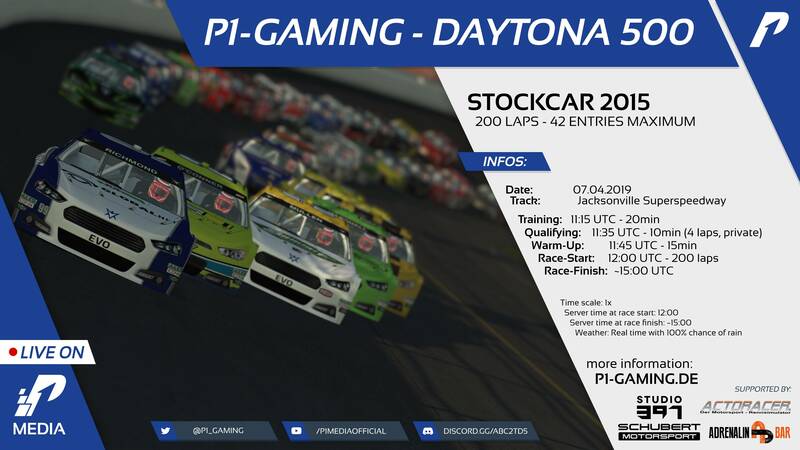 [Apr 7, 2019] P1-Gaming Daytona 500 (Daytona International Speedway) | P1-Gaming e.V. 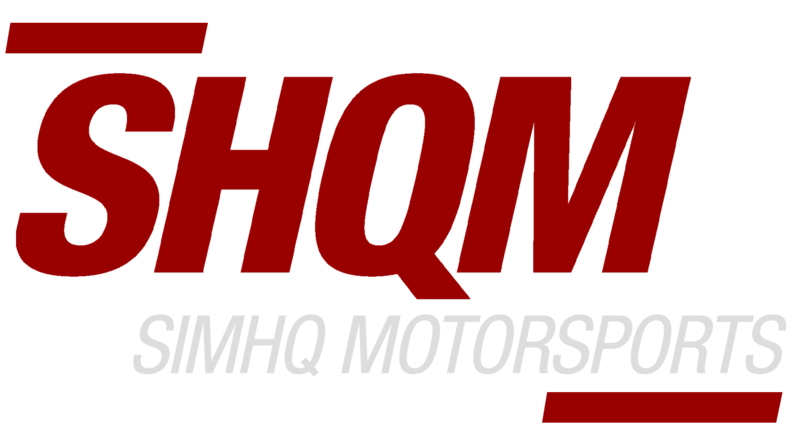 Discussion in 'Race Information' started by Ricardo Edelmann, Mar 19, 2019. Welcome to the first P1-Gaming e.V. fun-event in 2019! "Daytona" 500 Event! Pick your favorite number and sign up in this thread! No custom skins or oval racing experience needed. Just hop in and have fun. Ricardo Edelmann and Balazs Floszmann like this. Balazs Floszmann and Ricardo Edelmann like this.